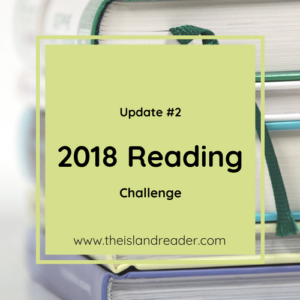 We’re officially in Q2 so I thought it would be good to check in and give a little update on this year’s reading challenge. 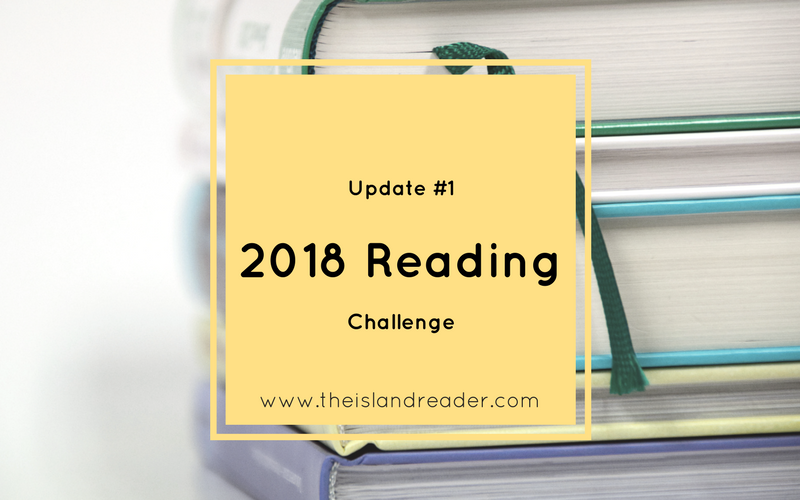 Before I get into this blog’s challenge, I’m also participating in the annual Goodreads one that helps me keep track of the actual number of books I read per year. 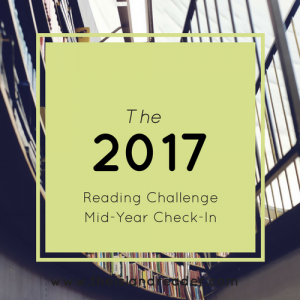 I set a goal to read 75 books. 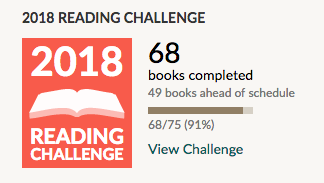 As of 4/7/18, I am 49 books ahead of schedule with 68 books read. See below screenshot for proof and be sure to follow me on Goodreads! I’m pretty confident in saying I’ll be surpassing that goal, ha! I’m probably going to double it. What can I say? 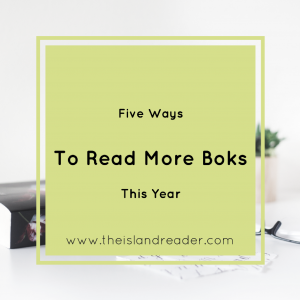 There have been a lot of good books released so far this year. 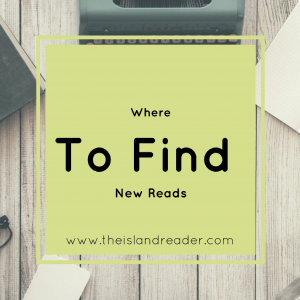 I’ve also been discovering new authors and therefore there are some backlisted titles there as well. 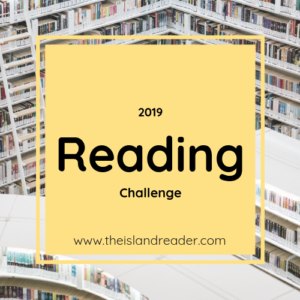 On to The Island Reader Challenge, if you’re not familiar – click HERE for the full list. Out of 14 categories, I’ve managed to finish three. 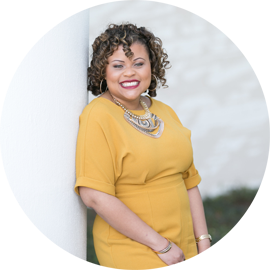 I could be doing a lot better, however, it’s not about how you start but how you finish. 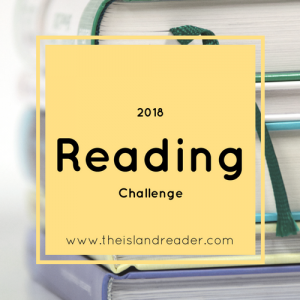 Let me know how you all are doing, how many books have you read for the challenge this far?